Lower installation costs and higher flexibility are the key reasons why industry is turning to wireless. 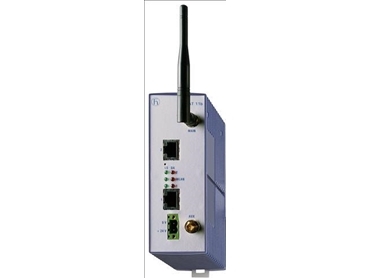 Hirschmann offers a reliable, long range solution featuring proven and secure technology. Setting up an industrial hotspot provides a new world of mobility for maintenance, troubleshooting and commissioning, empowering laptops and PDAs on the plant floor.